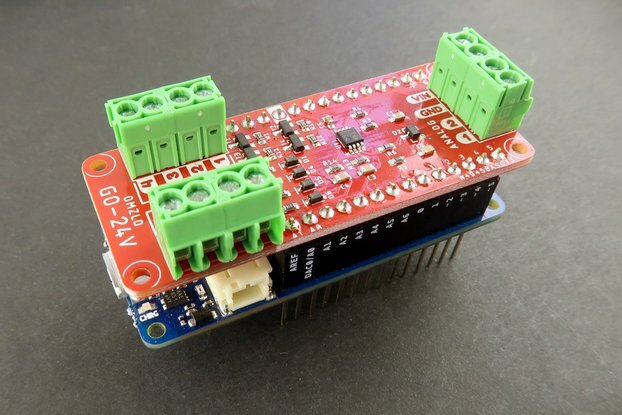 A 250V-rated relay shield with the Arduino-MKR form factor. 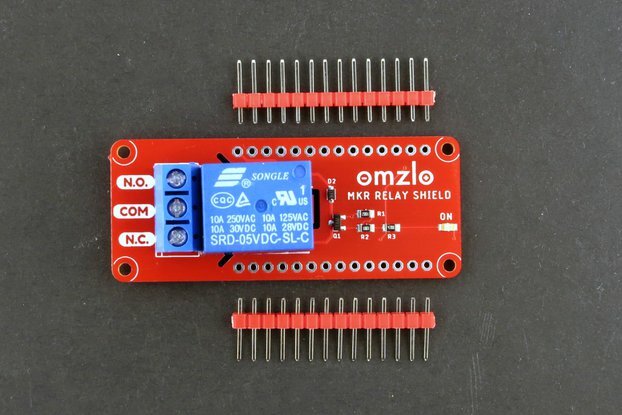 The Omzlo MKR relay shield is designed to fit on top of Arduino MKR compatible boards, such as the Arduino MKR Zero or our very own Omzlo CANZERO node. 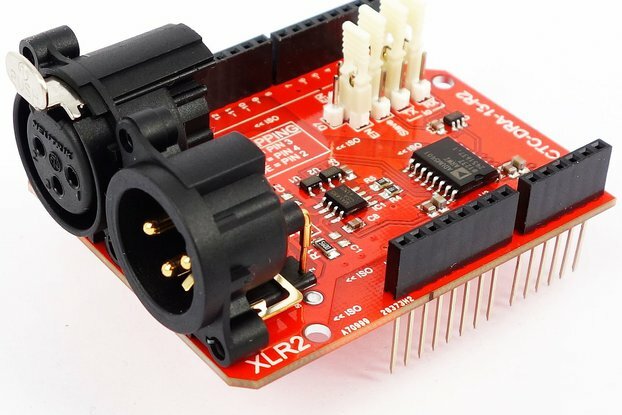 It features a 250VA/10A-rated relay controlled by pin Arduino pin D0. 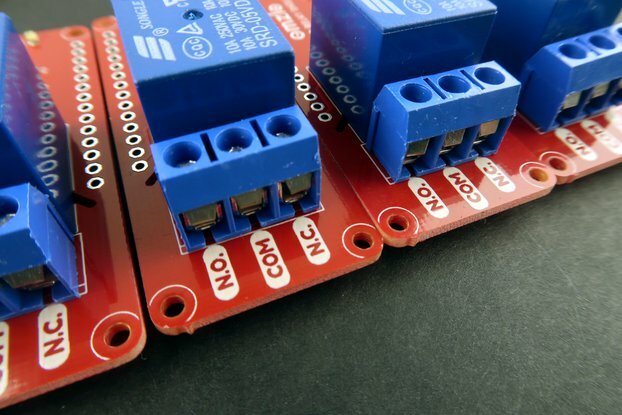 On the high voltage side, the shield features a 3-way 5mm terminal block: common (COM), a normally closed (NC) and normally open (NO). 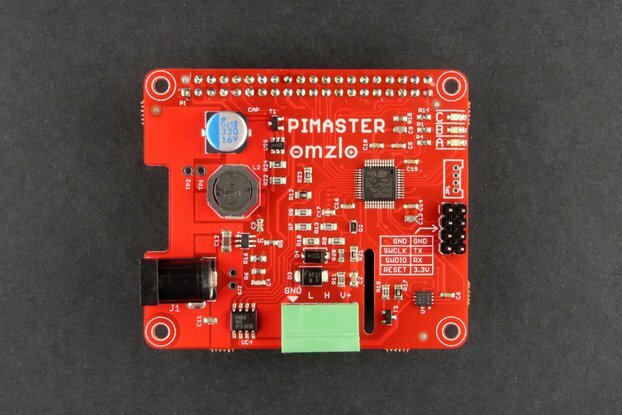 The default pin D0 can be changed D1, D7 or D8, by cutting a trace and adding a touch of solder on designated pads on the bottom of the board. The relay is designed to work at 240VA/7A max for a resistive load, and 240VA/3A max for an inductive load as indicated in the datasheet. 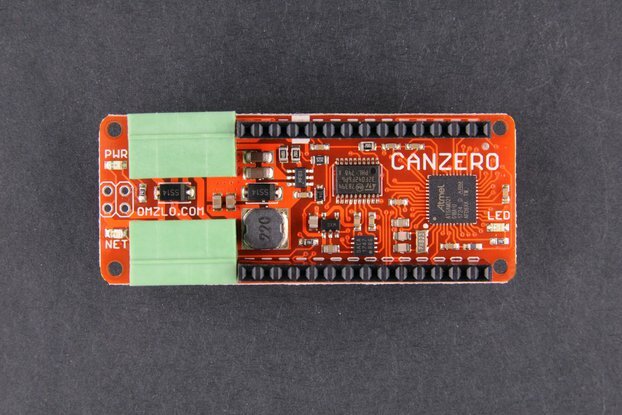 If you are using a CANZERO node, you can control your relay remotely through a channel as described here. 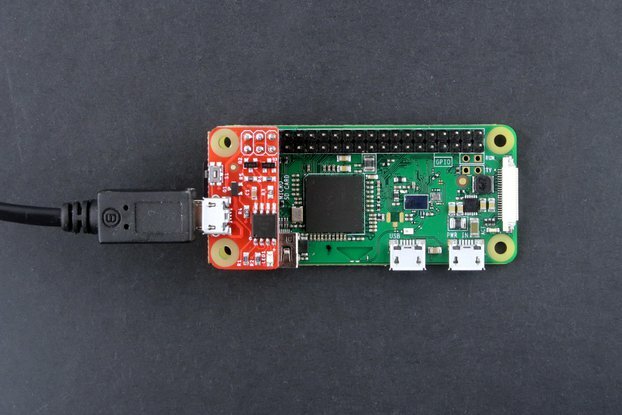 In fact, thanks to our blynk gateway you could even control it with your smartphone. If you use the relay with high voltages, please make sure you know what you are doing and take all necessary safety precautions. The Omzlo MKR Relay shield comes fully assembled, except for two unsoldered 14-pin breakable headers, as shown on the picture below. 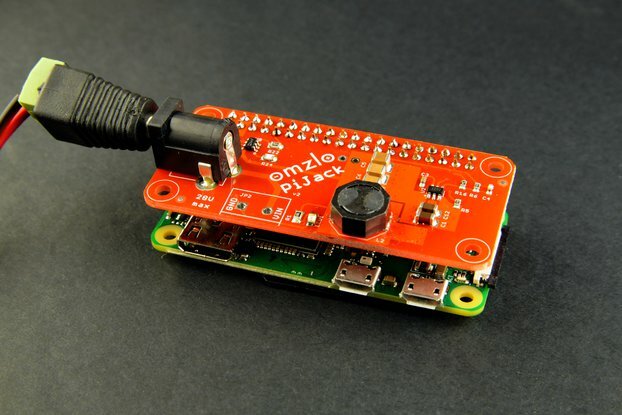 You will need to add your own Arduino MKR compatible board to operate this shield.